Welcome to to our Migrant Tales series – first hand accounts of the migrant experience of New Zealand taken from places around the net. Today’s tale was recently published on a teaching overseas forum. 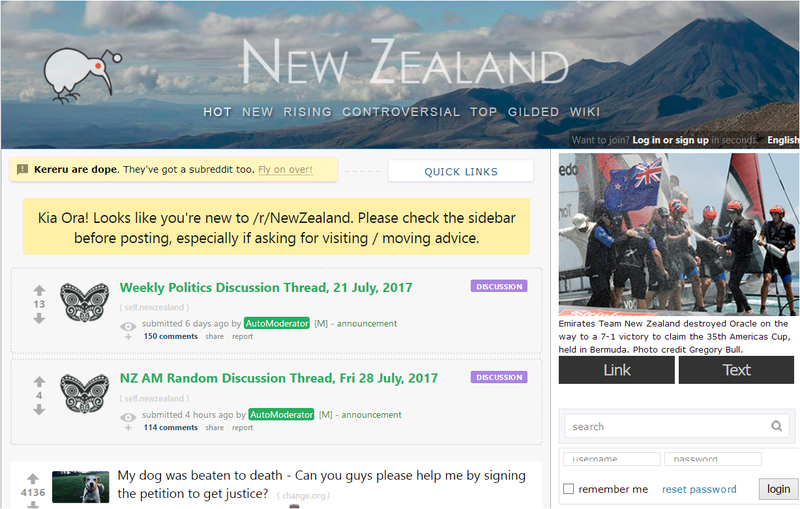 My sincere advice to you, and anyone else reading the forum, is DO NOT go to New Zealand. As an ‘immigrant’ teacher you will suffer discrimination and social exclusion. Whatever your qualifications and experience you will not be welcome. New Zealand teachers coming to England can apply immediately for full QTS. You will not be able to do this in NZ . You will be given Provisional Registration with the Teaching Council and many an obstacle will be put in your way to Full Registration if you are not a ‘Kiwi’. New Zealand is portrayed as being clean, green and friendly. It is nothing of the sort. It is a 3rd World dog-eat-dog society with poor salaries, expensive prices for everything and a poor but expensive housing stock, mostly uninsulated (the winters are COLD) Nepotism and racism, both overt and covert, are rampant as is child poverty and abuse. Violent crime is common and there is a gang culture that the authorities cannot control or eradicate. The clean green image is deliberately promoted by the NZ government to attract tourists, an important source of income for a poor country. I have just returned from the North Island after 4 years. I went on my partner’s visa as she had been offered a job. In the first 12 months I applied for teaching posts galore and the most common excuse given for not being hired was that I lacked ‘New Zealand experience’ (despite 25 years experience in UK and overseas). In the end I gave up. 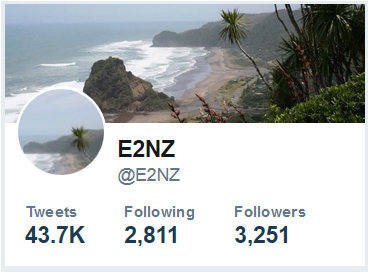 If you want the truth about NZ read the forums at “e2nz.org” and the now closed but archived and highly enlightning “expat exposed”.